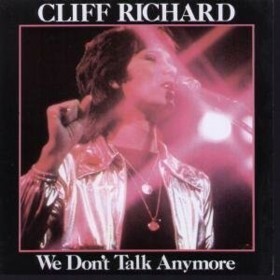 We Don't Talk Anymore is a song by Cliff Richard in the Pop genre. It was released in 1979 by the EMI America label. The artist's official site can be found at www.cliffrichard.org. Awesome upbeat tempo! Performed beautifully by one of my all-time favorite singers. Still enjoy listening to it even after all these years.